I am inspired and excited by Theresa May’s manifesto. And that is not something I thought I would ever write. Political manifestos are rarely read, especially by the voting public, and usually quickly dissected for their most controversial content by the media, ignoring the big story, the vision, ideas and practical actions which will drive what we do to serve the public for five years. News needs controversy; good news rarely gets a hearing. It is a pity. 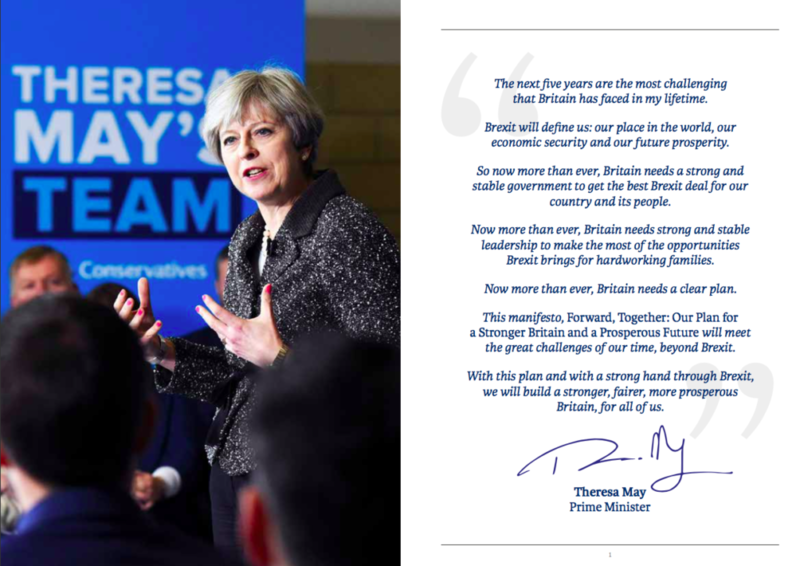 This Conservative manifesto explains why and for whom we are in politics, what we want to achieve and how we will achieve it. It indicates the opportunities we could otherwise miss. This is an optimistic and practical plan to tackle the five giant challenges of our time and make this a stronger and more prosperous country which works for everyone. That’s why through the rest of the campaign, I will be selecting and promoting short sections of the manifesto every day. I hope to capture and explain why this plan is important to the lives of every person in our country and why electors should vote Conservative with confidence on 8 June, not just in Wycombe, but across the UK. I believe our United Kingdom can emerge from this period of great national change stronger and more prosperous than ever before. I believe we can be a country that stands tall in the world and provides leadership on some of the greatest challenges of our time. 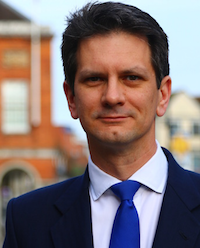 I believe we can – and must – take this opportunity to build a Great Meritocracy here in Britain. 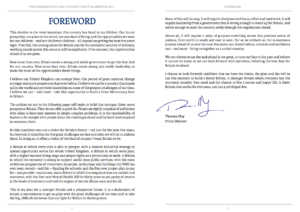 The policies set out in the following pages will begin to build that stronger, fairer, more prosperous Britain. They do not offer a quick fix. People are rightly sceptical of politicians who claim to have easy answers to deeply complex problems. It is the responsibility of leaders to be straight with people about the challenges ahead and the hard work required to overcome them. 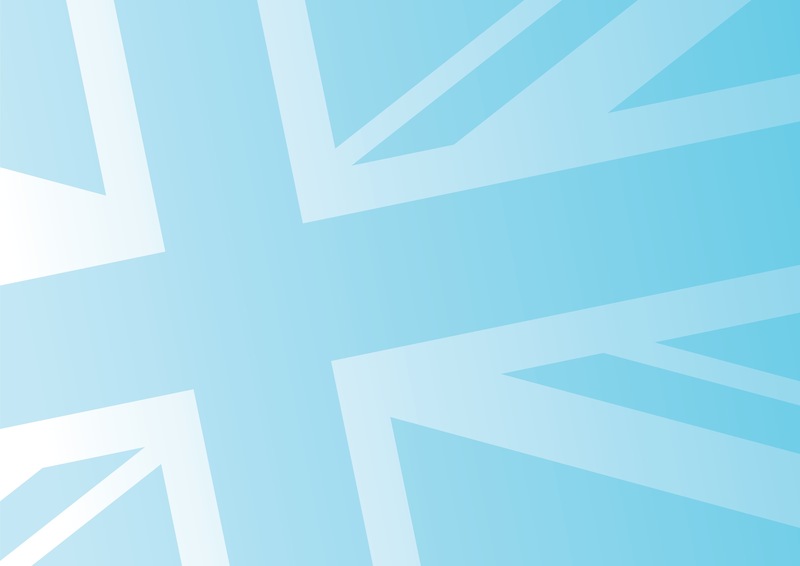 So this manifesto sets out a vision for Britain’s future – not just for the next five years, but beyond. It identifies the five giant challenges we face and what we will do to address them. In doing so, it offers a vision of the kind of country I want Britain to be. We can choose to say the task ahead is too great, to turn our face to the past and believe it cannot be done; or we can look forward with optimism, believing the best days for Britain lie ahead. I choose to look forward: confident that we have the vision, the plan and the will to use this moment to build a better Britain. A stronger Britain where everyone has the economic security they need and the chance to live a secure and happy life. A fairer Britain that works for everyone, not just a privileged few. 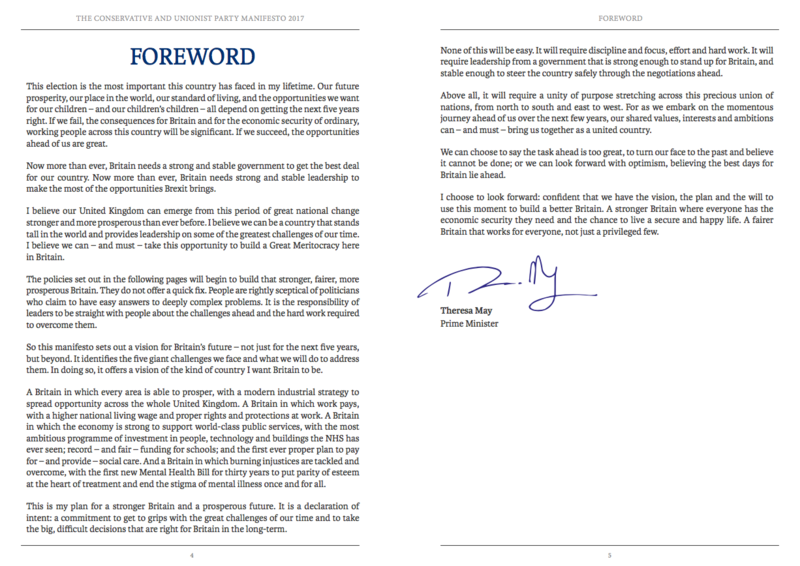 “Forward, Together: Our Plan for a Stronger Britain and a Prosperous Future” may be found in full here.